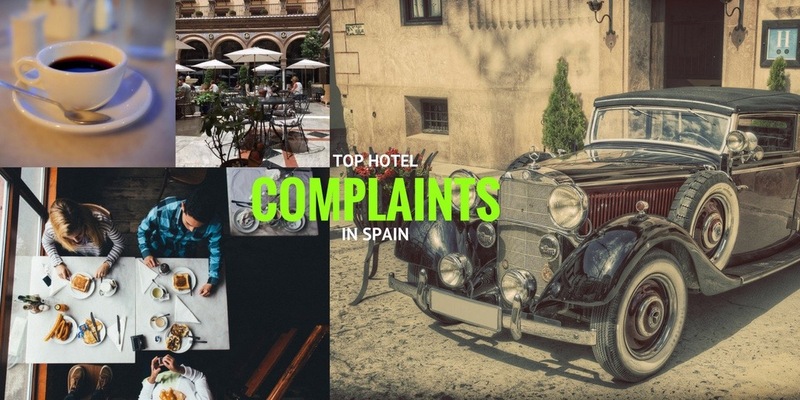 Sundays or ‘Domingos’ in Spain can be a tricky day for first-time visitors to the country. 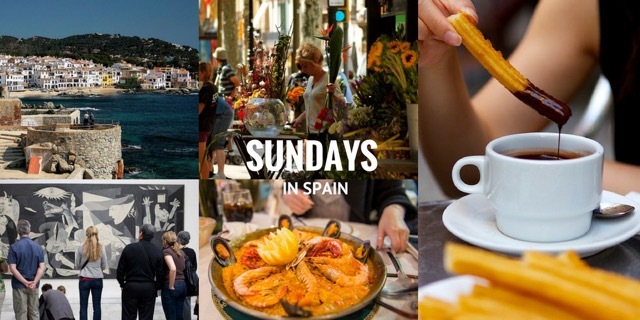 Our Totally Spain guide to a Typical Day in Spain gives some advice but to make it even easier, here’s our guide on what to do in Spain on Sundays, based on 18 years of designing custom trips here. One of the most common questions we answer is about Spanish mealtimes. 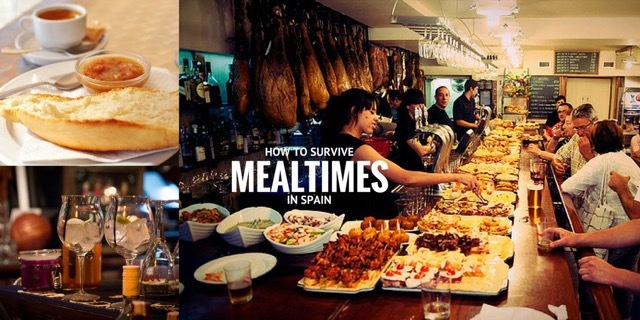 Being based here in Spain, we frequently see travellers to Spain sitting down to meals at the wrong time. We always encourage our Totally Spain clients to make a note of (and adapt to) Spanish mealtimes – especially when travelling to less touristy areas and in the low season. Why? If you do dine at the correct Spanish mealtimes, you are much more likely to find yourself eating authentic Spanish food with lots of local colour, noise and atmosphere – which is always better than dining alone.